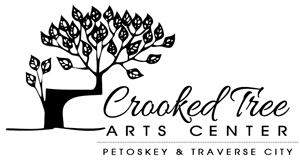 join Crooked Tree Arts Center and the Petoskey District Library for the annual, fun-for-all-ages New Year’s Eve at the Arts Center. 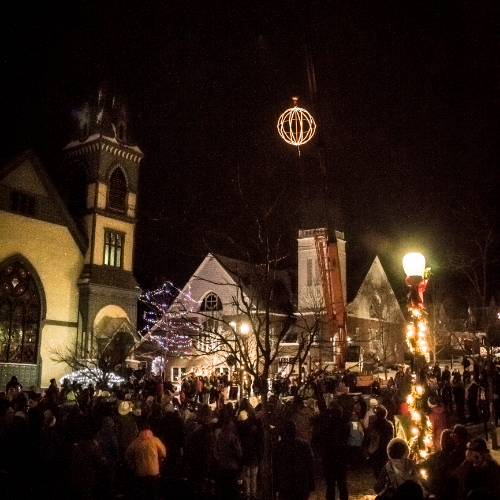 Ring in 2019 with live music on 5 stages, arts and crafts, magic shows, pottery, karaoke, numerous activity stations, a free pizza buffet, cookies & cocoa, refreshments, and the "Midnight at 9" ball drop on Mitchell Street! Live Music: 1000 Watt Prophets, Indigo Moon, The Real Ingredients, The Third Degree, and more!